Personalised and intimate, SeaDream's luxury Caribbean Cruises offer a remarkably different yachting experience. Sail through some of the most famous ports in the Caribbean and to many less crowded yet beautiful ports too. When you book SeaDream for your next luxury Caribbean cruise, you’ll never look at this region the same way again. 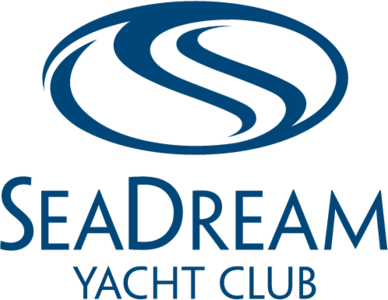 Discerning guests choose SeaDream for their holiday because of their love for the yachting and a casual yet luxurious lifestyle.